​It is a sad day for the basketball world. Often lost to history but still a powerful figure in the game, standout Knick Willie Naulls passed away on Sunday at the age of 84. Another African-American sports hero was taken away from us in November of 2018 when ​NFL player Wally Triplett passed away. Like Triplett, Naulls helped break trends for his sport. He was the first African-American team captain for the Knicks, and suited the role well. Drafted in 1956, Naulls went on to have a successful career for the Knicks' organization. He spent seven years with the team and amassed enough points to be the team's 13th highest-scoring player. He also averaged a double-double during his tenure. But it wasn't just the Knicks. Naulls was sent to Boston towards the end of his career. He went on to win three championships with the Bill Russell-led ​Celtics. 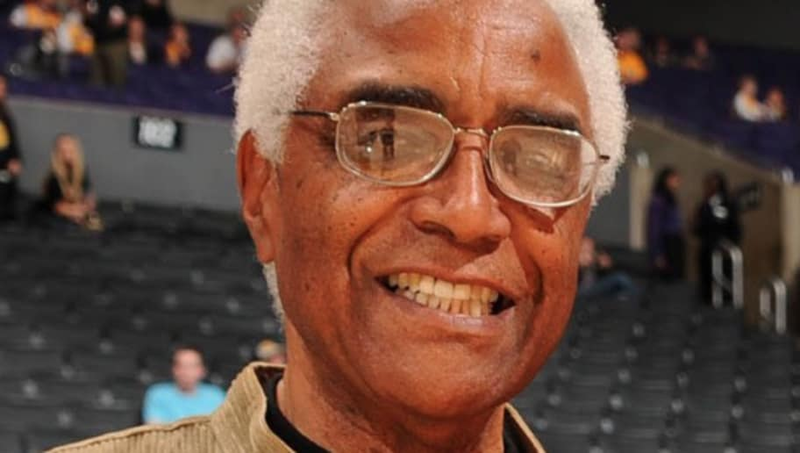 Naulls pushed boundaries and boards, leading the way for African-American basketball players. He finished his career with over 11,000 points. Rest easy to a pioneer.